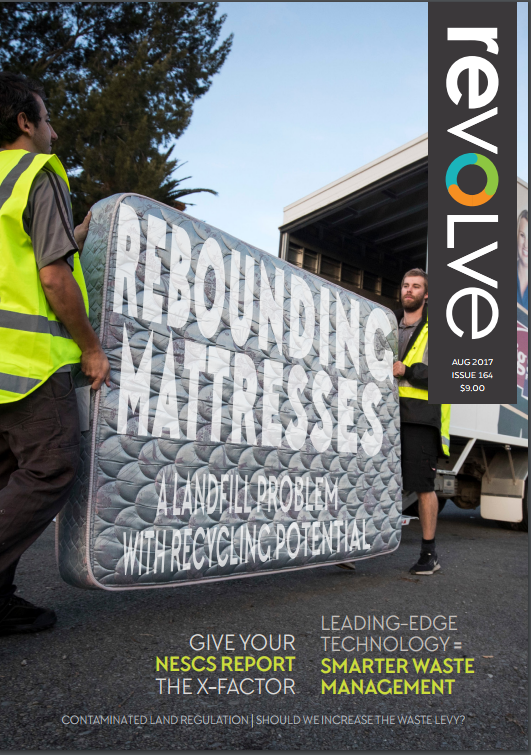 The Rebound mattress recycling scheme was featured in Revolve magazine recently. Mattresses account for around 8,100 tonnes of landfill waste, even though up to 90 per cent of mattress materials can be recycled. However, there is a growing will to do something about the problem.